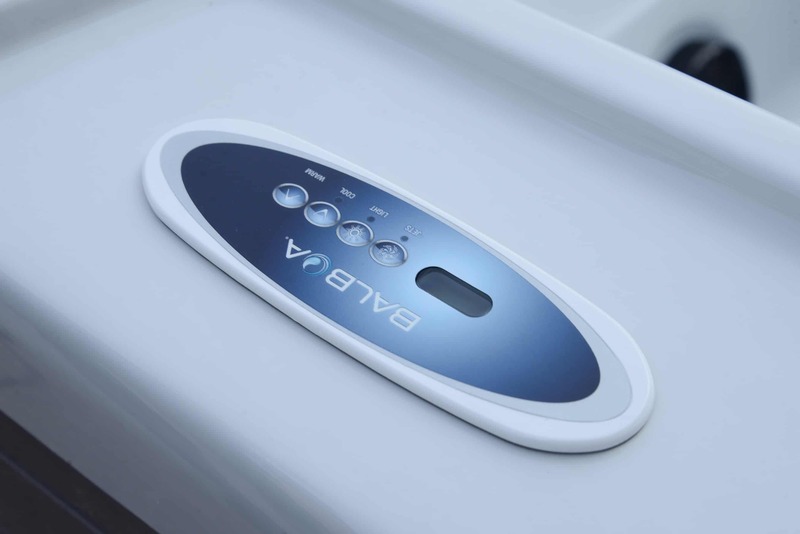 Is the Trident for you? 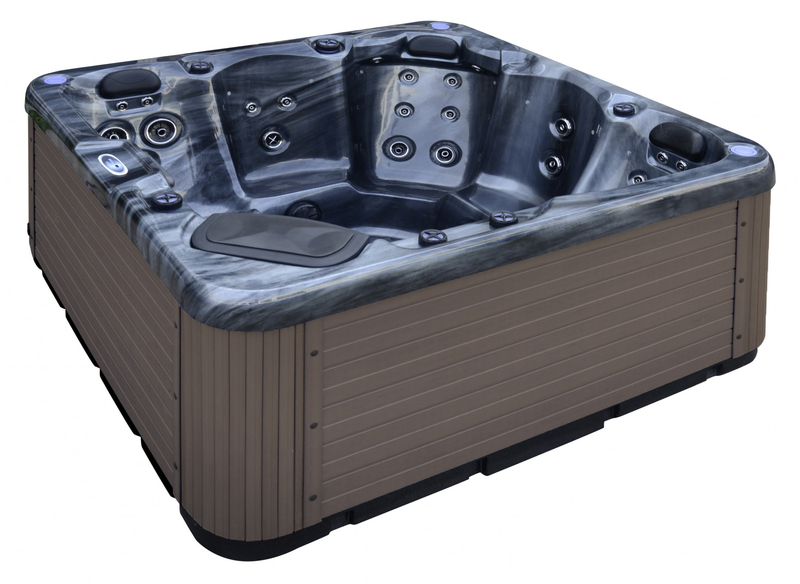 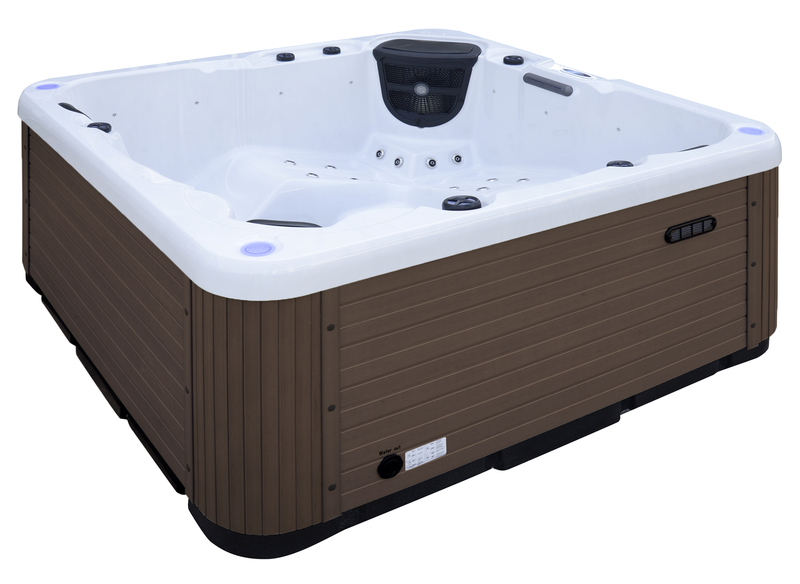 The Trident hot tub comes with 2 loungers and 3 seats perfect for a family. 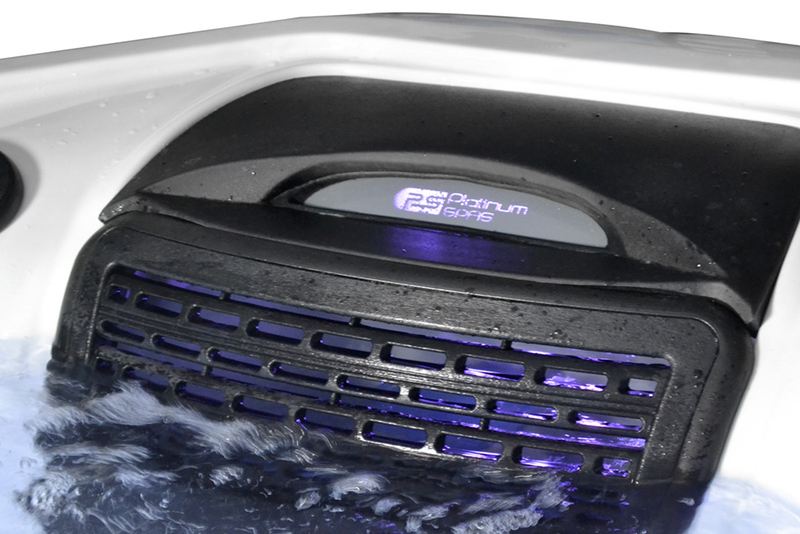 The Trident comes with 40 jets with an array of jet formations and jet variations. 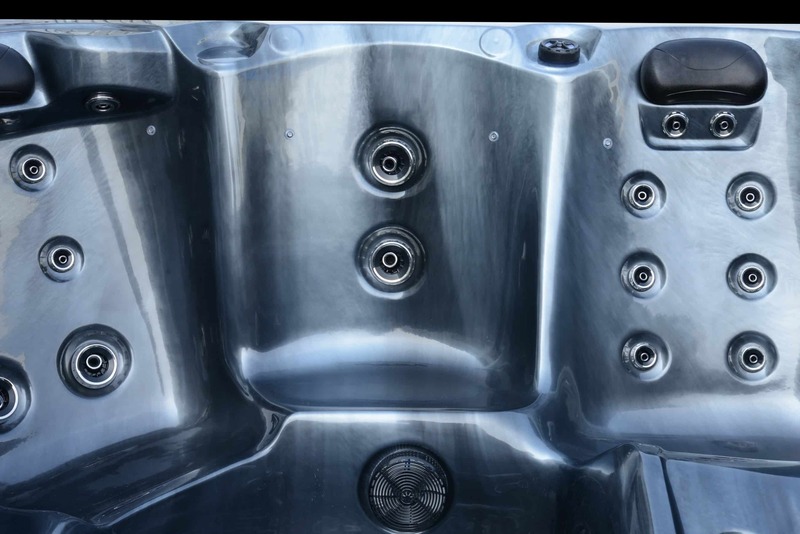 TheTrident has rotational jets to give a broader massage across the target muscle group, directional jets so you can pinpoint certain areas that need a deeper, powerful massage and perfectly positioned static jets that massage certain areas of the body. 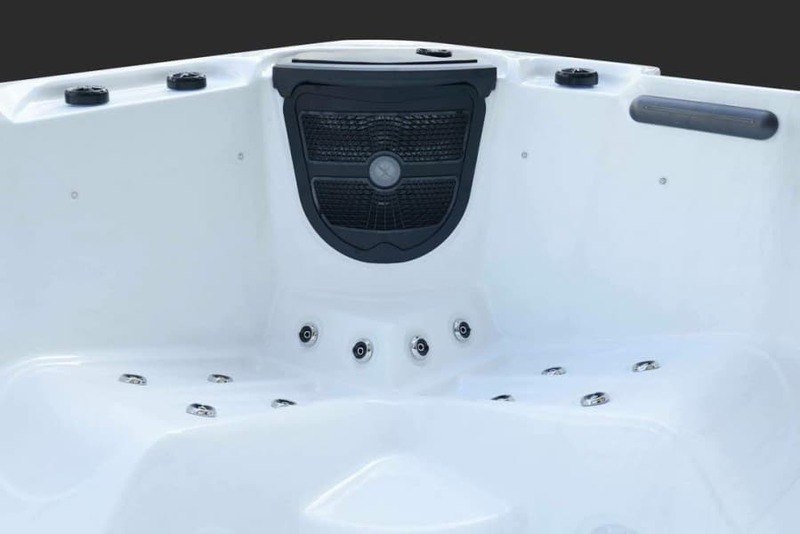 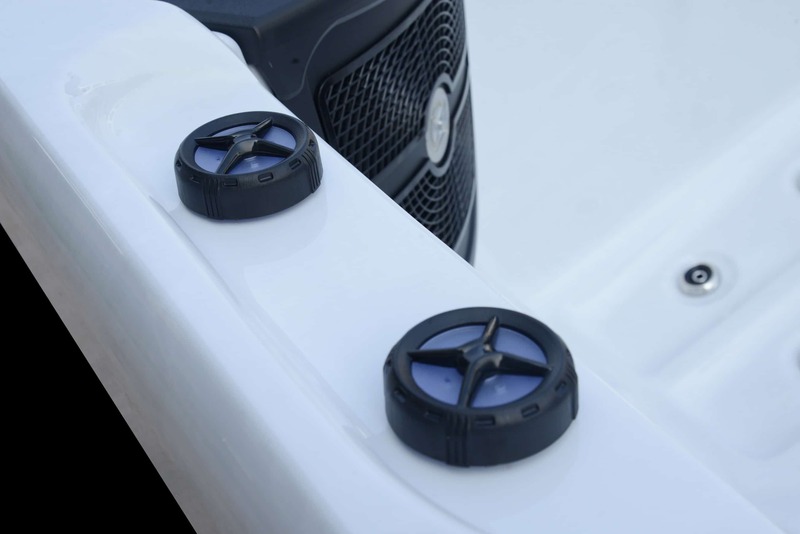 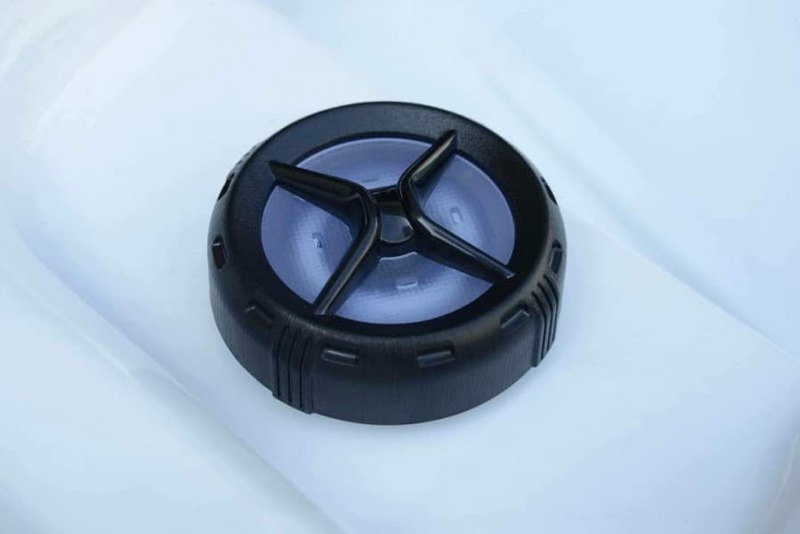 All Miami hot tubs are equipped with MP3 music systems with a standard 3.5mm jack allowing virtually any MP3 device to be plugged in. 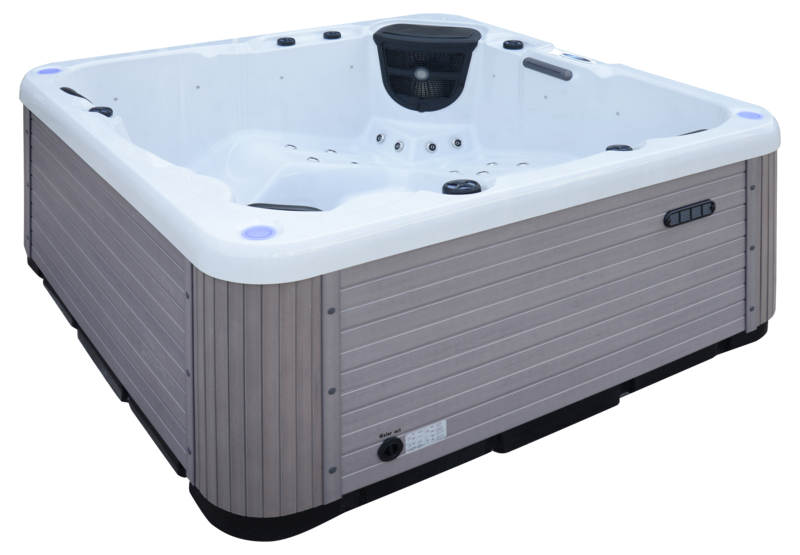 You can sit back and relax in the spa whilst listening to your favourite songs through the two mounted speakers which comes as standard. 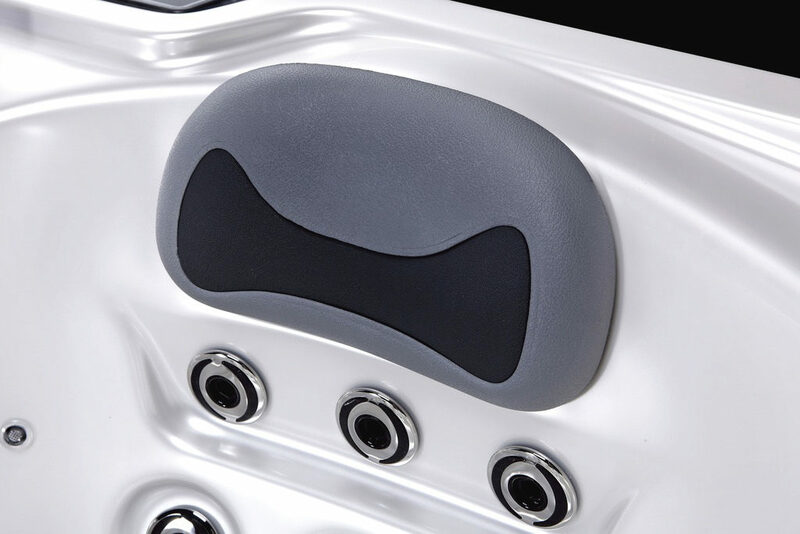 The Trident spa has neck massage jets. 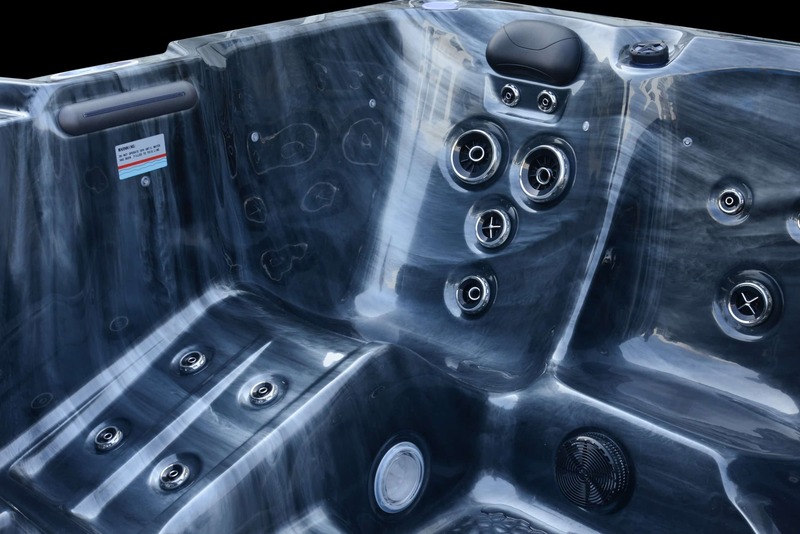 You can really get the perfect massage to release tension built up after a long day at work. 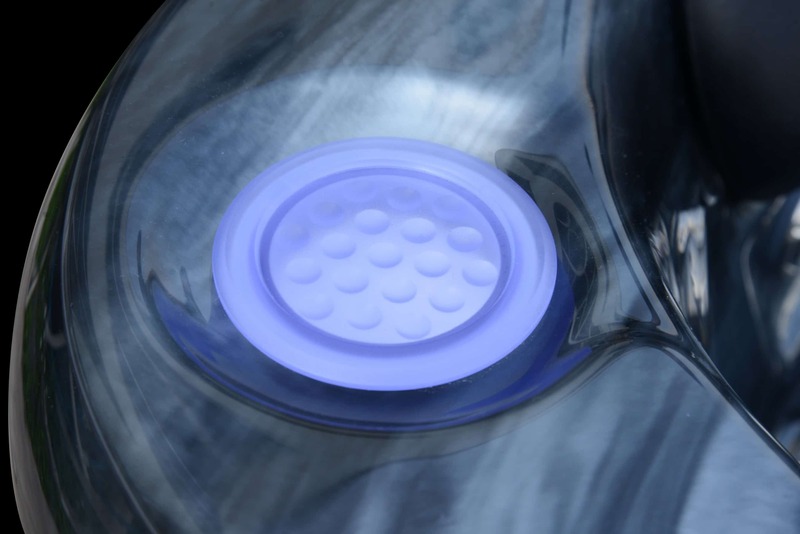 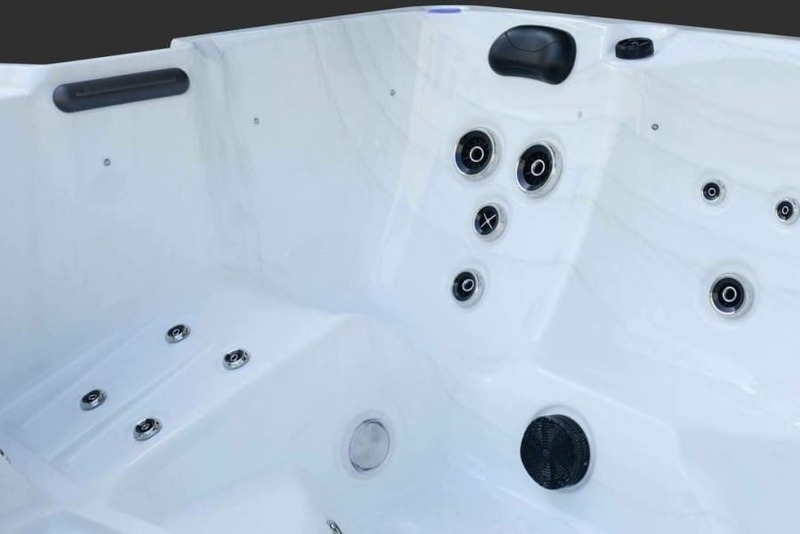 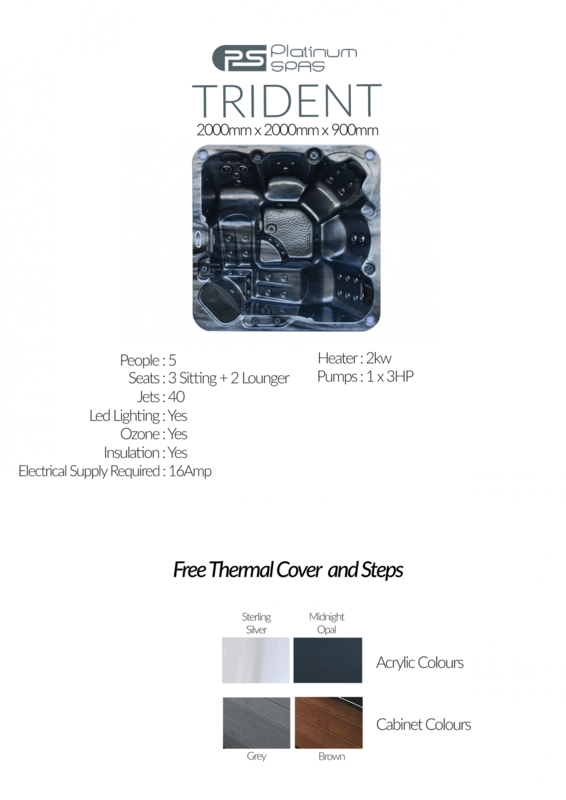 The Trident hot tub comes with a brand new double filtration system with a very modern look which conceals the filters and gives a perfect place to put your chemicals. Every Miami spa model is equipped with Balboa's latest generation of solid state panels and controllers which have no moving parts, to ensure our spas are super reliable, dependable and easy to operate! 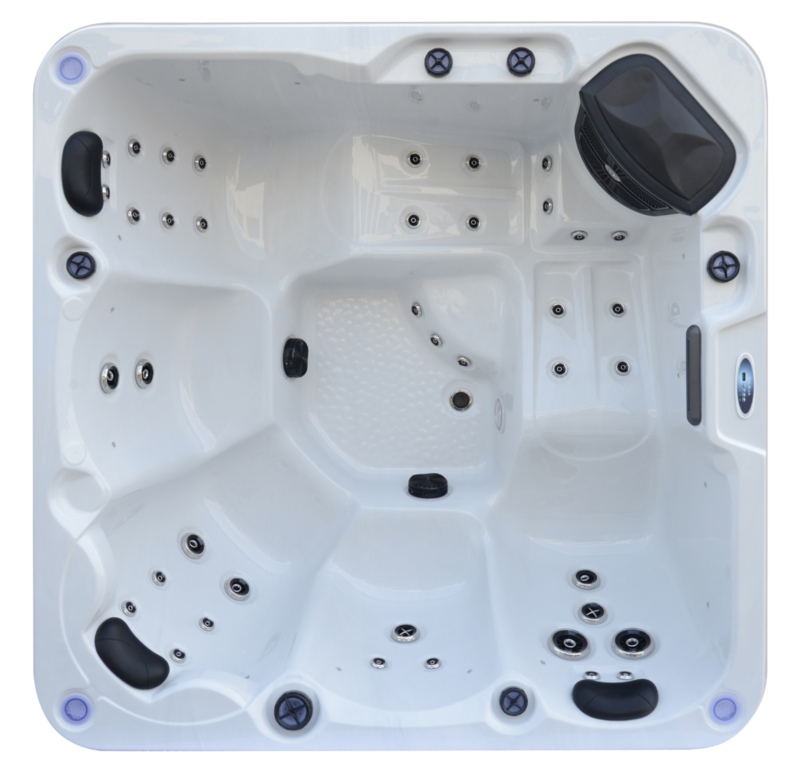 The Trident comes with LX pumps which gives a powerful massage working with the jet layout and quantity to leave you feeling relaxed and revitalised.